The world is your oyster! 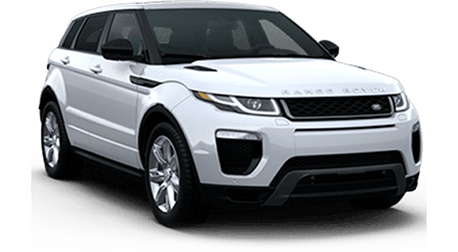 Travel to your heart’s content in style and luxury with the 2019 Land Rover Discovery Sport. The new SUV receives a variety of updates for the model year, including a more powerful turbocharged four-cylinder engine, even more comfortable seats and a new options and equipment for specific trims. 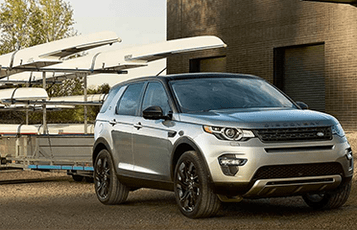 No matter which 2019 Land Rover Discovery Sport model you choose, each comes standard with a generous selection of premium features. All models also have hill descent control, a low-speed cruise control for off-roads called All-Terrain Progress Control and a driver-adjustable Terrain Response system for maximum handling on the road. 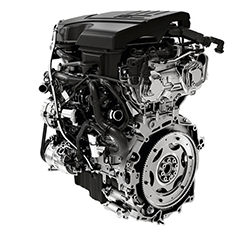 Choose from two engines, including a standard 237-hp, turbocharged 2.0-liter four-cylinder or a 286-hp version of that engine for the higher trims. 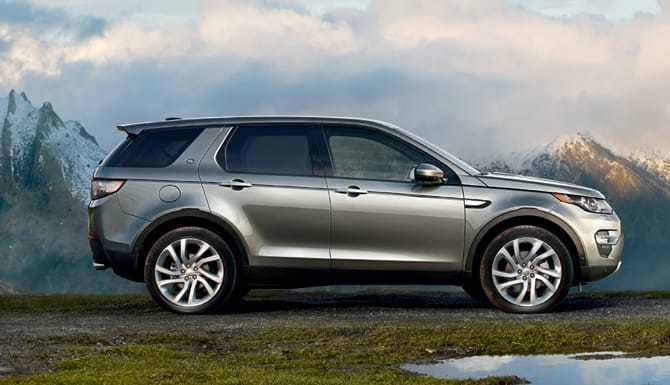 A nine-speed automatic transmission and all-wheel drive is standard on all 2019 Land Rover Discovery Sport models. Depending on the setup under the hood, this sleek SUV can tow up to 4,409 pounds. Not many luxury compact SUVs can claim the level of off-roading competence that the 2019 Land Rover Discovery Sport can. This model tackles even the roughest roads with confidence. While it doesn’t have the same level of prowess at some of the Land Rover’s more rugged SUVs, the Discovery Sport still holds its own. From country roads to busy city streets, the 2019 Land Rover Discovery Sport explores it all with grace. 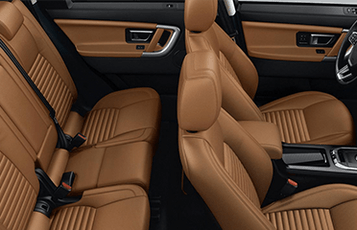 No matter where your adventures take you, the 2019 Land Rover Discovery Sport keeps everyone comfortable and entertained. The spacious, high-tech cabin boasts plush seats, plenty of room to spread out and a generous array of entertainment and convenience features. Even the base SE is standard with a 10-speaker audio system, a rearview camera, dual-zone automatic climate control, an 8-inch touchscreen interface, four USB charging ports and much more.